Giving Tomorrow’s Leaders the Tools to Succeed Today! BIG group believes in helping people succeed. One of the ways we do this is by helping youth, which is tomorrows leader, develop the tools and take the action needed in order to be successful. 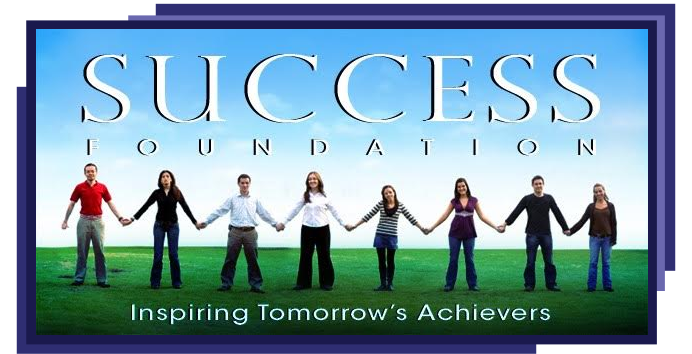 We love and support the Success Foundation which has the same thinking as we do. The SUCCESS Foundation believes the principles of personal development offer a blueprint to the actions and attitude that result in individual success and achievement. Our belief is demonstrated by our programs, which serve to help youth practice and incorporate these actions and attitudes into their lives, giving them a foundation for success. They have a free book that you can download here. As part of us giving back we not only support the organisation but we give seminars and workshops for free based upon the Success for Teens book. Contact us for more information if you would like a seminar or workshop for your youth.